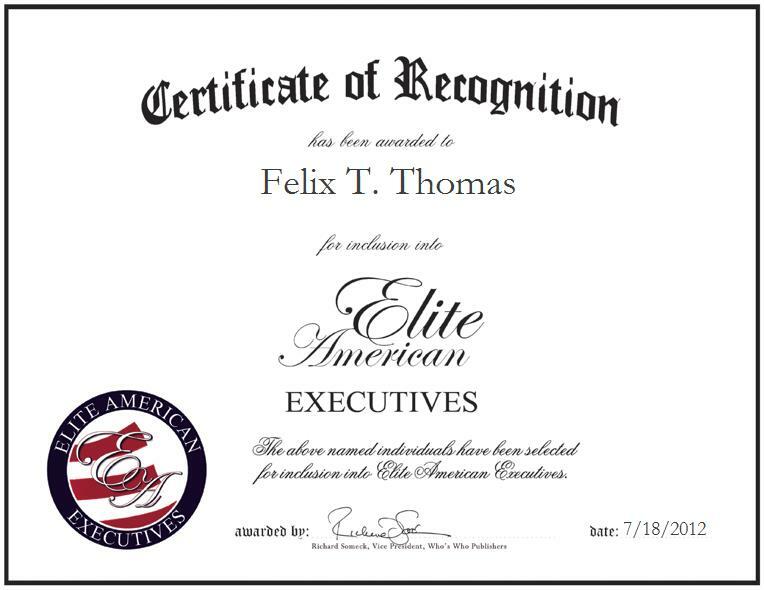 Felix T. Thomas is the Founder and Principal of VOICES, a corporate motivation and training company based in Ohio. An extensive business background and strengths in team building and the establishment of self-directed work teams allows Mr. Thomas to effectively communicate with clients and find out the message that they want to convey, and to determine what they want their employees to learn. Mr. Thomas is responsible for preparing textbooks for participants and for advising clients on how to conduct business. Mr. Thomas began his consulting company by beginning to assist the Japanese move into the community and find jobs, because he was fluent in their language. The field then became saturated with language trainers and since he was always a natural speaker, he moved into motivational speaking and teaching about 18 years ago.